The Village Green is a wonderful place to sit and relax amongst the trees with the family, or stay inside in a cosy, warm environment with the open log fire on those cold, wet winter days. The Elizabethan Pub has rolled out their winter menu so throw out the thermal underwear and wrap yourselves in the warm ambience of ‘the Lizzie’. Their mulled wine is to die for. 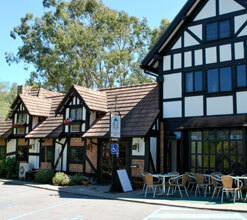 The Elizabethan Village Pub is located at 25 Canns Road Bedfordale – phone: 9399 4531. Stars in the Making present an Old Time Music Hall Show. Price includes supper at interval. The show is produced by Linda Roads with Gerry Chapman as the chairman. 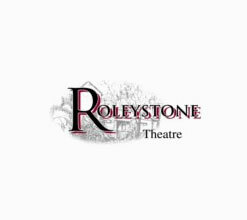 Join the team at the Roleystone Theatre for their third annual Gala Evening. This year’s theme is 'The West End' with highlights from musicals that played London before New York. Ticket includes a drink and light supper at intermission. Down Under Discoveries is a small family-owned tour company offering a range of products including the Darling Range Hills Day Tour. This full-day tour includes Araluen Botanic Gardens, local fresh Fruit ‘n Veg, the amazing engineering feat of the Mundaring Weir and much more. Enjoy bushtucker and camel rides at the Camel Farm. 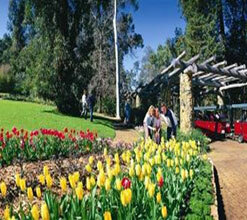 See one of the most spectacular waterfalls in the Darling Ranges and relax while taking in the scenery of the Zig Zag. For more information and bookings contact 0408 428 923 or visit www.downunderdiscoveries.com. 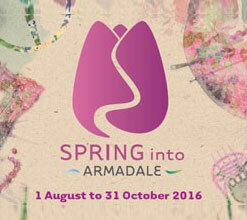 Event Programs are available from the Armadale Visitor Centre. 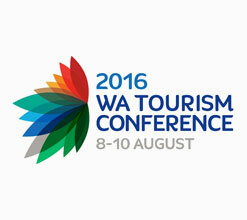 Registrations are now open for the 2016 WA Tourism Conference, hosted by Tourism Council WA, Visitor Centres WA, FACET and Caravan Industry Association WA. With tourism emerging as a significant growth industry for the future of WA's economy, this event will be an excellent opportunity to hear from leading speakers discussing the critical issues facing the broader tourism sector. For more information on the Conference, view the Delegate Prospectus. Click here to register for the 2016 WA Tourism Conference. Check out this Hot Winter Special for July – from $129 for a standard, well-appointed unit featuring French doors which open out to the tranquil gardens and pool area. 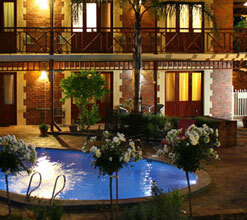 The Heritage Country Motel is located at the gateway to the Perth Hills and the magnificent South West. For bookings and enquiries call in and see the friendly staff at the Armadale Visitor Centre or www.visitarmadale.com.au. You are welcome to head inside, keep warm/dry and recharge your phone.